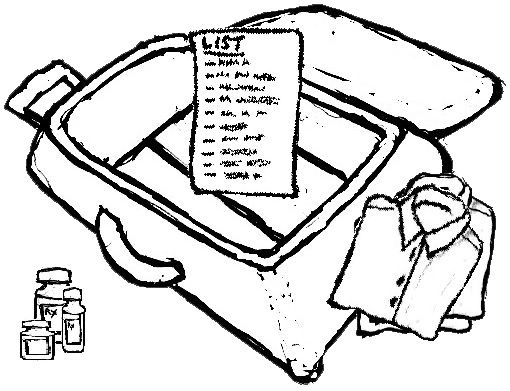 Need a Packing List? Try this one. Packing without panicking? First, make a list, but no need to start from scratch. Just download mine here, as a template for your own.